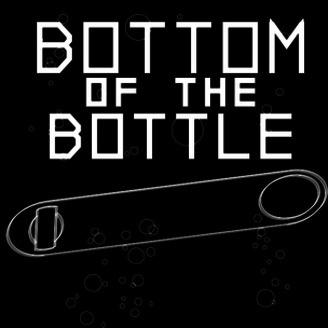 BotB is a weekly, beer culture podcast with industry insiders. 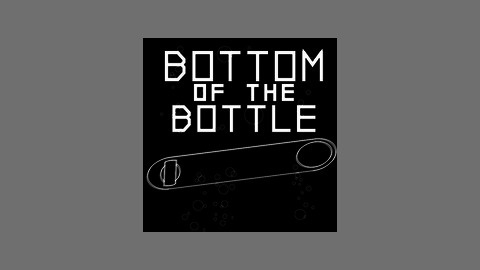 JT Sits in for a bit to talk about a second BeerCraft location, random bottles, and unicorns. Episode 21- Dude, Mark Lagris! Episode 18 - We mess up and say 19! Um… because Back to the Future day. Yeah.